Well, if you’re reading this post, you probably wonder where to run in Zagreb. 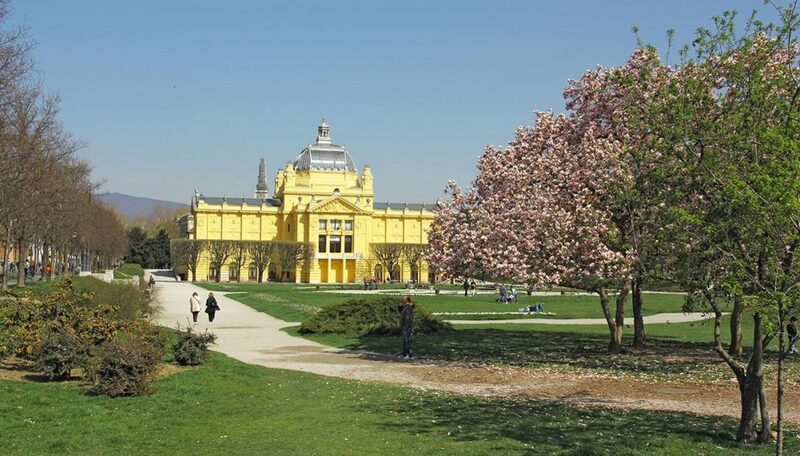 To help you out, we picked areas around Zagreb city centre, but also favourite spots of local runners. It’s on the first place because of its peaceful environment and route length. Running by the river Sava in Zagreb is irreplaceable if you want fulfilled morning or evening run where the Sun is your company when it’s going down and rising again to meet a new day! The whole circle around three bridges (Most Slobode, Most Mladosti and Savski most) is 8,5 km long. Charming and peaceful surrounding by the lake, number one if you’re aiming for spring runs when all the flowers are waking up from winter time. Try it and enjoy running through aromatic flower bushes! Lake Bundek is situated in Novi Zagreb, on the south side of the river Sava, between the bridges – Most Mladosti and Most Slobode. Park Maksimir is the first public park in south-east Europe but what is more important, running in Maksimir will get you addicted to it! It’s actually not a running route, it’s so much more: located in the city but yet hidden behind and around very old and high trees. There you’ll run like an explorer through hidden paths feeling like no runner has ran here before! Big lake, big running routes! There you can run overlooking various scenes: professional paddling, little forrest on the back side of the lake, recreation centre, gooses and swans, horseback riding, cafes and people…all in one, enjoy! Not a long route, but most interesting. Leaning on Medvednica mountain bottoms above Zagreb, this route is discovering a whole different and most unusual way to get to the mountain and it’s starts through one of the oldest Zagreb neighborhoods. If you’re in a really good shape then you mustn’t miss the Medvednica route: it’s boldly, uphill, downhill, cranky, sometimes even vicious, but when you get to the very top, it’s only one word: majestic! Magical park for runners, in very center and at the same time green oasis for peace of mind and away from the traffic. Used to be bishop’s park, on the east side of Zagreb Cathedral, with lots of fishponds. When fishponds were dried out, the location was turned into park. Today has a beautiful running route in the city centre. Cmrok is the name of the hill upon the north side of the city center. In the past it used to be a nice place for picnics and today is a nice place for recreation, as well during winter time for sledging. One park composed out of six small gardens which used to belong to church, surrounded with medieval walls. Today during summer nights theather shows are being held. During summer days running through the park is overwhelming. Green pearl of the city. First it was called Sophies’ lane, over ban Jelachichs’ wife. Only ten minutes from the main sqaure, ideal for running if you’re short on time. 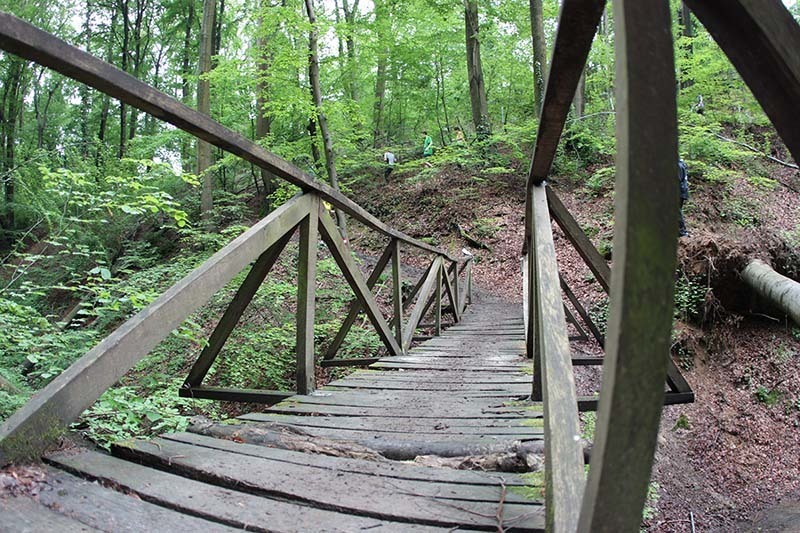 In the past it was registered as hiking route to Sljeme. While running, you can acctually hear birds chirping, see the hedgehogs and woodpeckers’ game. The longest city trail route. 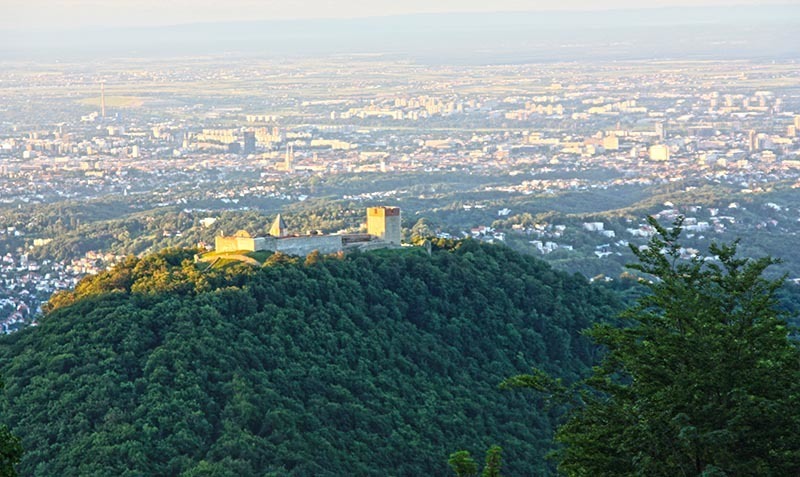 Its starting point is above Streljačka and Mesnička street, and it goes all the way to Cmrok hill. It’s a long shaped park with a forest in which, if you’ll take a run there, will find a cute wooden music pavilion. Great summer escape from the heat and the traffic. Green area in Zagreb centre called horseshoe because of its shape in the letter U. It’s compounded out of 7 parks and a Botanical garden. The run there will be unforgettable: running in the very centre under green trees with sightseeing a great number of important buildings of Zagreb architecture: Croatian National Theatre, National archive, Music academy, Archaeological museum, the old music pavilion, Croatian science and art academy and many more… Take a run and see it for yourself! Previous Post Zagreb 80s museum﻿ Next Post Where to eat in Zagreb?